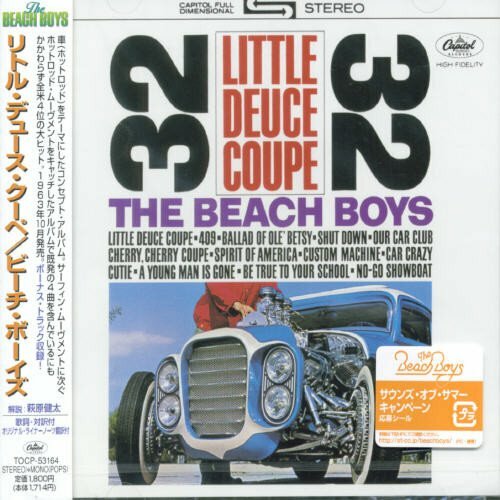 The first image on the page is for Beach Boys - Little Deuce Coupe, followed by the original. Also check out the most recent parody covers submitted to the site. Boy, Isreal sure won that war with, uh, Hillbillies, I tell you what! Talking like Dr. Phil are we, (Yet another) Confused and Ignorant Conservative ?